and attention that women have enjoyed for years. More and more men are putting higher stock in looking good and feeling great about themselves – so it is important that we cater for this demand. 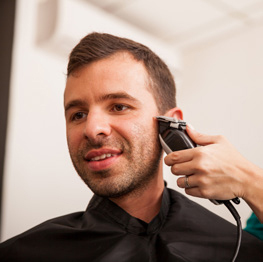 Our team is chosen, trained and reviewed to ensure that we stay at the forefront of the best techniques and practices in professional grooming services. Whether your focus is on removing unwanted hair, choosing a hairstyle that is right for you, or de-stressing tired muscles, we will achieve the results you want through quality services especially designed for our male clientele. Choose from our range of hair or nail services, or enhance your sense of physical and emotional wellbeing with a massage from our qualified massage therapist. We can help you choose a haircut that suits your lifestyle and complements your features. This service includes a wash and a relaxing head massage at the basin. Achieve a fresher look with no visible regrowth in as little as 10 minutes. The result is naturally blended colour that covers grey hair and turns back the clock. Includes cuticle soak and trim to remove or reduce any visibly damaged skin, followed by nail filing and shaping, a hand massage and a polish-free buff. Enjoy exfoliation of the feet, ankles and lower leg, and wind up with a relaxing foot massage. Toenails are clipped, filed and buffed to a natural, smooth finish. Invigorate your hands and feet with this 40-minute combined manicure & pedicure treatment including soaking, massage, nail clipping, filing and buff. Stay groomed from head to toe and relax with a 30-minute stress relief neck and shoulder massage followed by a scalp therapy, haircut & style, mani and pedi. 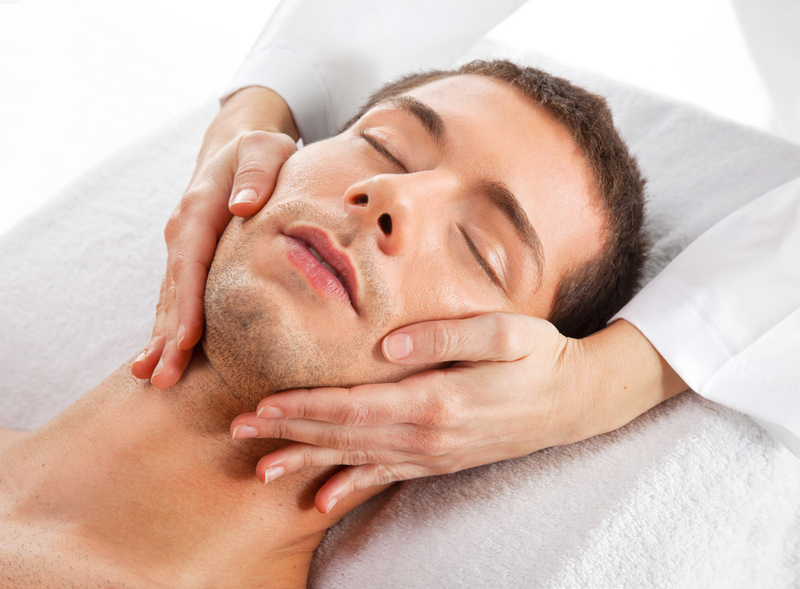 SPORTS MASSAGE – Treats and prevents injuries, enhances athletic performance and muscle recovery from exercise. REMEDIAL MASSAGE – Relieves muscle pain, reduces joint strain and restores functional integrity. 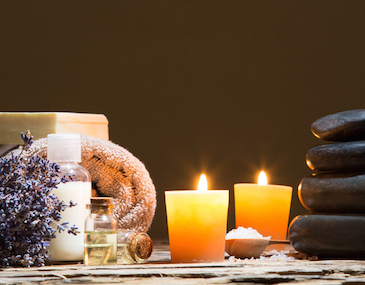 SWEDISH MASSAGE – Relaxes the entire body, reduces stress levels and helps boost the immune system. Rebates are available for most private health funds. With our HICAPS facility, we can make the claim for you on the spot and you only pay the difference – no need to send receipts of wait for a refund. Massage packages are available for ten or more sessions. Gift vouchers can also be customised to suit your needs.